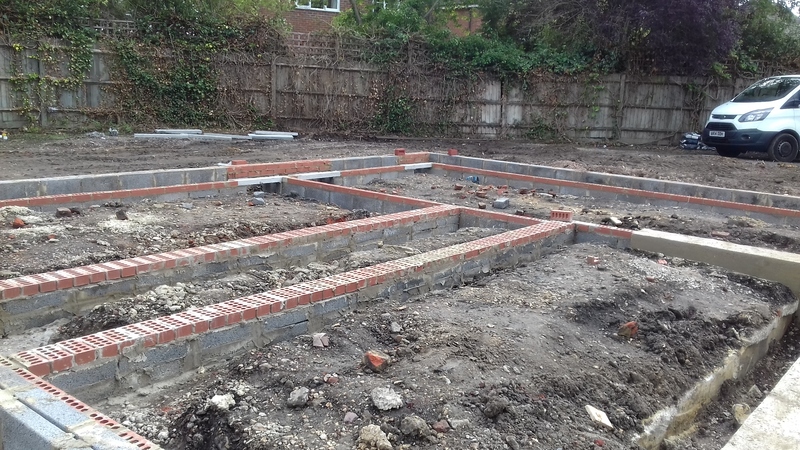 Footings have been laid ready to take the concrete beam floors. Excavation work to create the access road and parking areas at the rear will take place and work will commence on drainage. The shop and PO remain open as usual. Residents are encouraged to continue using the shop for all their usual needs. We realise parking can be awkward at times but please do not be put off. No-one attended the drop-in session last Tuesday. The Council takes this as a positive indication that things are progressing relatively smoothly in the circumstances and issues are being responded to as appropriate.